I finally did it! I flat ironed my natural hair! I haven't had my hair flat ironed in 2 years. Yes, in 2 YEARS! (In my 2 Chains voice!) I am in love with the results. I had 3 inches cut off the bottom and 1 inch cut off the top. (Layered effect) Here is the process. 1) My hair was washed, conditioned, blow dried, and cut at Supercuts in my hometown. 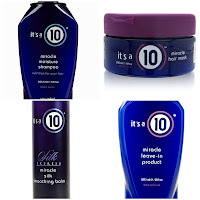 2) The products used were from the It's a 10 product line! 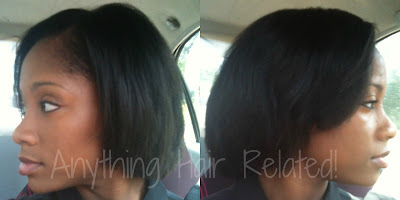 3) The stylist blow dried my hair straight with the smoothing balm! 4) The price was around $45 which wasn't bad. 5) Once I got home, I flat ironed my hair with my mom's flat iron. A KQC Flat Iron from Flat Iron Experts. 6) I applied One N Only Argon oil serum to flat iron. 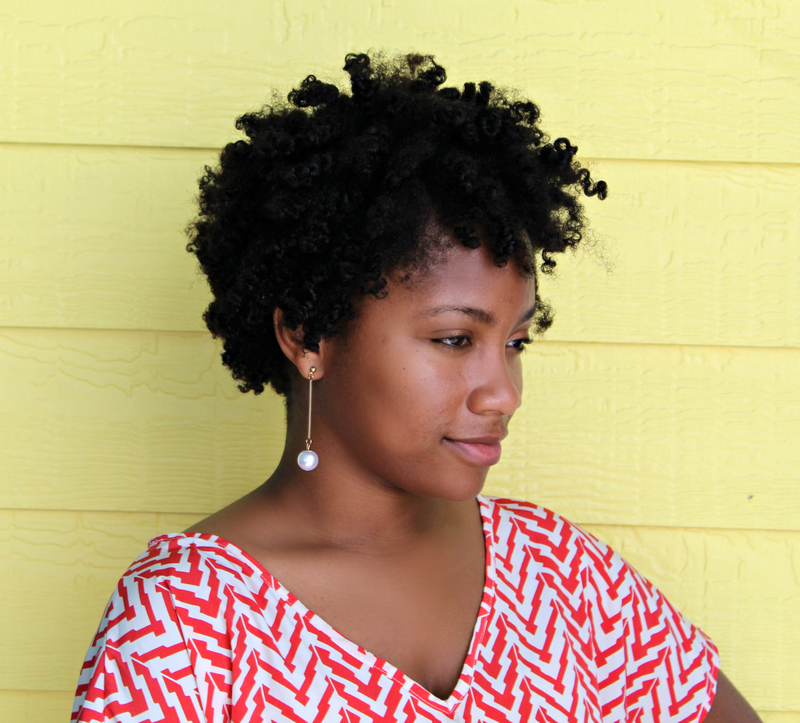 1 comment on "I Flat Ironed My Natural Hair!" 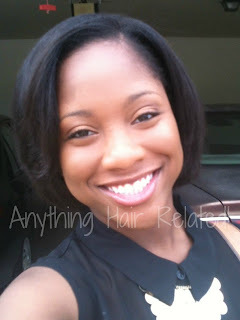 Your flat iron look is stunning.I love straight ,silky hair. So I use my flat iron. 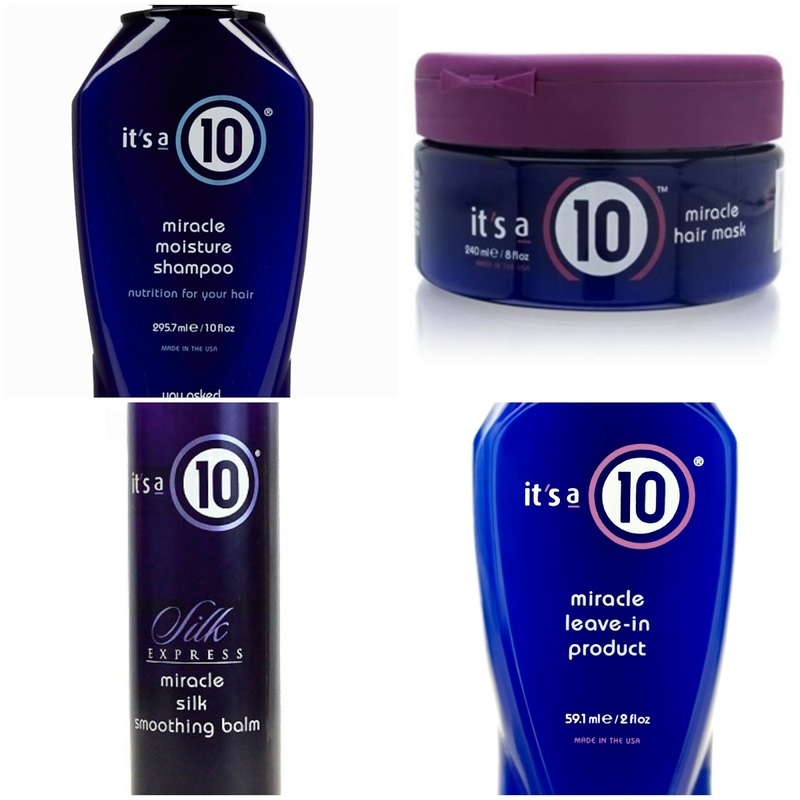 For best hair styling tools (http://www.myhaircarecoach.com/). Wish it will help you.